LANSING — About 2,000 state workers will shuffle offices over the next year and a half in an effort to clear employees from the Capitol View Building so the state Senate can move in and, officials said, to improve efficiencies. 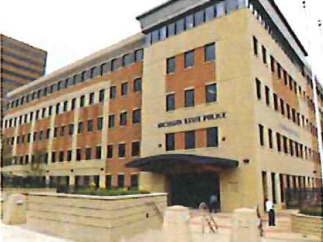 As part of the relocations announced Wednesday, the Michigan State Police will move its headquarters from downtown Lansing to the State Secondary Complex in Dimondale. That move was praised by the MSP and local lawmakers who opposed the construction of the downtown headquarters during Gov. Jennifer Granholm’s administration because they said the building wasn’t the right fit for the department. 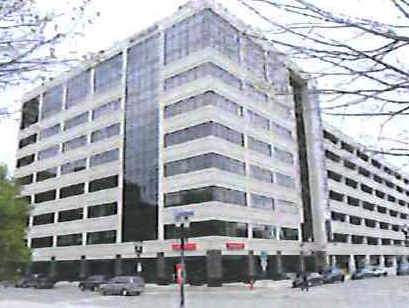 Michigan Department of Community Health staff will move out of the Capitol View Building and into the current MSP headquarters at 333 S. Grand Ave. The state Senate plans to move from its current home at the aging Farnum Building to Capitol View at 201 Townsend St. Staff from the state departments of Technology, Management & Budget and Licensing & Regulatory Affairs will move from the Secondary Complex to space downtown over the next 18 to 20 months. Employees from the state Department of Insurance & Financial Services will also relocate in what DTMB spokesman Caleb Buhs called “a coordinated set of moves that allow us to better optimize state-owned buildings.” That’s been a years-long effort. The State Journal reported in 2012 that the state could save millions of dollars a year by moving workers out of leased space around the tri-county area and into state-owned property with high vacancy rates downtown. Getting out of the lease at Capitol View will save the state $30 million over 10 years, Buhs said. But, with the Senate’s plan to occupy that building, he said he didn’t know the total impact to state coffers. 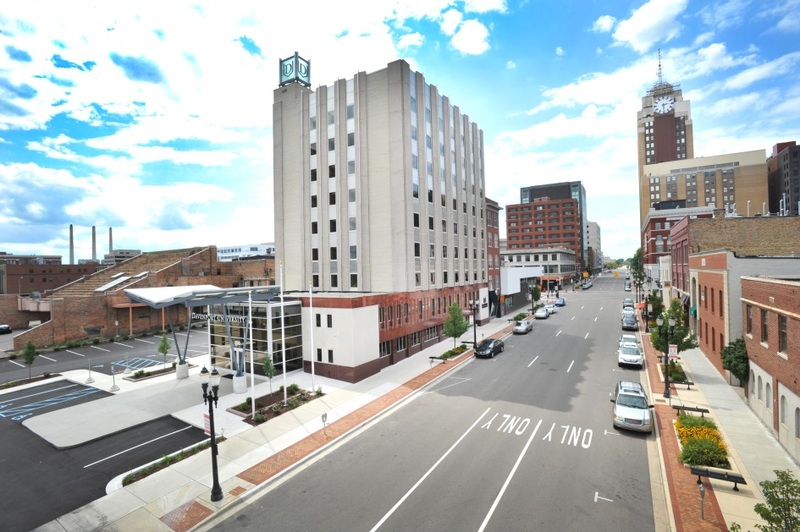 The Michigan Strategic Fund in November issued $70 million in bonds to purchase and renovate seven of the nine floors of Capitol View. The Senate was to sell the Farnum Building, 123 W. Allegan St., and move into Capitol View, and the bonds would be repaid with lease payments from the Senate. But legislation that would allow the Farnum sale failed to pass in lame duck, and it wasn’t immediately clear how that affected the process. Amber McCann, spokeswoman for the Senate Republican majority, didn’t respond to messages seeking comment Wednesday. Buhs said the state would likely “still be getting rid of a building” at some point. Buhs also said the total cost of the moves hadn’t been finalized. But he said the state would find efficiencies by saving time and transportation costs with employees from the same department, or employees from different departments with similar jobs, under one roof. Some state workers have fretted about the disruption that could come from moving offices, but a spokesman for the state’s largest employee union said Wednesday he supported the plan. “Our number one priority is to make sure that all the state departments are appropriately staffed with people that have direct contact with the citizens,” Ray Holman, legislative liaison for the United Auto Workers Local 6000, said Wednesday. “Regarding work location, of course we want to ensure that government is efficient and set up again to serve Michigan citizens.” And the decision to move the MSP headquarters drew high praise.